Yes I agree about the freshly mown grass but Bury also presented us with better weather than the picture shows . Love the picture! 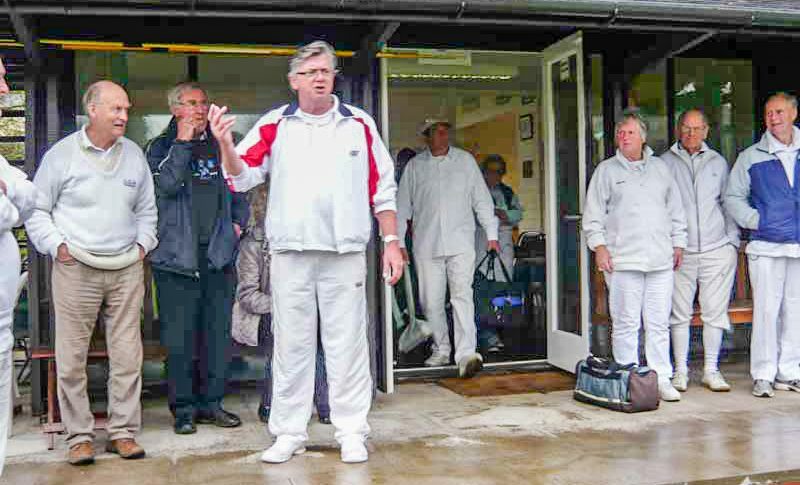 – definitely not on the day – Jerry, Peter and I were all playing at Bowdon that day!